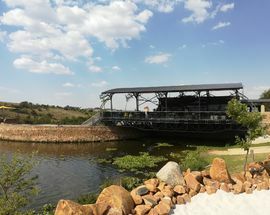 Just half an hour's drive from Sandton Central, this expansive lodge in the middle of a 160 hectare conservancy in the Cradle of Humankind is popular with mountain bikers, trail runners and open water swimmers. Head to the activities centre next to the car park to pick up maps and pay for your activities. 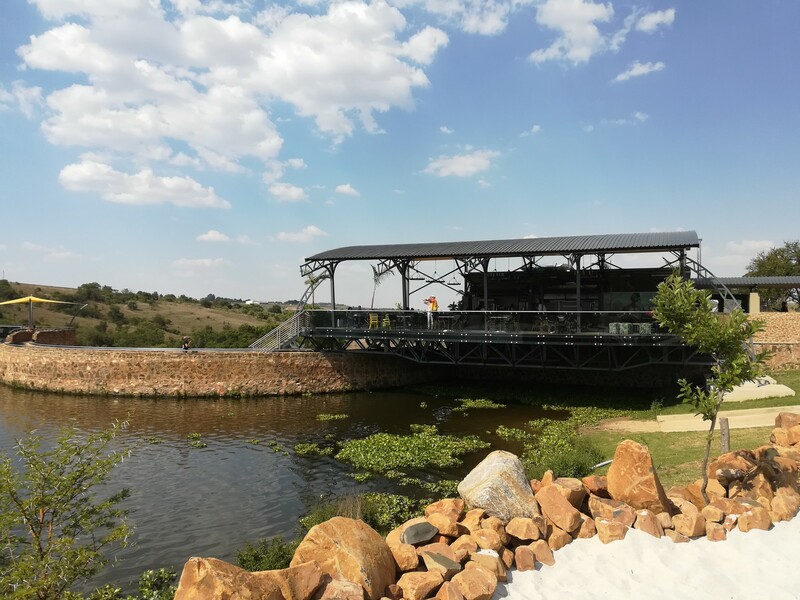 For mountain bikers and trail runners there's over 30kms of trails crisscrossing the game reserve spread over three well marked routes. If you arrive early in the morning you'll also be able to rent a mountain bike for the day (there are only a limited number of bikes available). 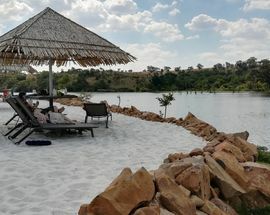 A short walk from the Cradle Moon reception overlooking the dam is the Cradle region's very own 'beach within reach' a small white sand beach with sun loungers on the water's edge. During the summer the water temperature gets up to around 20 degrees making for a nice refreshing dip. Long distance swimmers can follow the buoys to plot a 1km swimming route around the circumference of the dam. 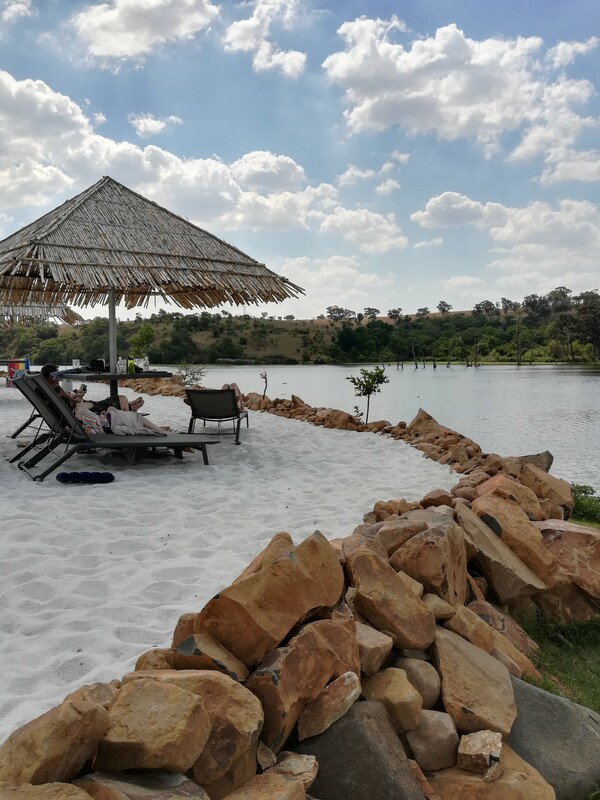 After your swim enjoy a drink on the deck at the chic Current cafe-bar and watch the sunset or head up to the main restaurant at the hotel for an a la carte lunch and to dip your feet in the swimming pool. 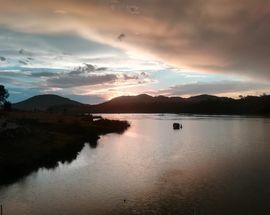 Swimming, hiking, running and mountain biking on the Cradle Moon property costs R50 per person. Bike rental costs R200 for the day. Activity fees are inclusive of the R30 conservancy fee that you will need to pay upon leaving.